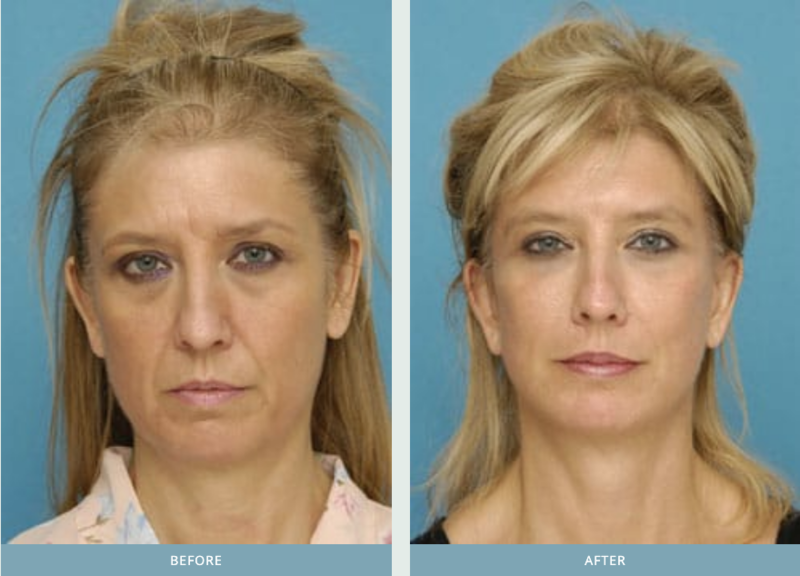 Truly natural results with eyelid & facial rejuvenation. - Patrick Sullivan, M.D. Truly natural results with eyelid & facial rejuvenation. Home»Blog / Truly natural results with eyelid & facial rejuvenation. Our truly NATURAL RESULTS with eyelid and facial rejuvenation have attracted a lot of attention from plastic surgeons both in the United States and also abroad. I am frequently invited to be on panels (here at the International Symposium on Plastic Surgery in Brazil) and asked how we actually can accomplish this without the problems that many surgeons are having with irregularities, lumps and bumps from fat injections. Here I explain how the patients own fat injections are particularly helpful in contouring the cheek and circles under the lower eyelids in people especially with prominent eyes (negative vector is the medical term). We now can do a much more minimally invasive procedure for the lower lid puffiness and circles using instruments we have developed to harvest the fat and safely inject it. There are NO visible scars either. It has been so gratifying to be able to offer this to our patients and teach our treatments to plastic surgeons around the world. If you have questions about this please contact us.